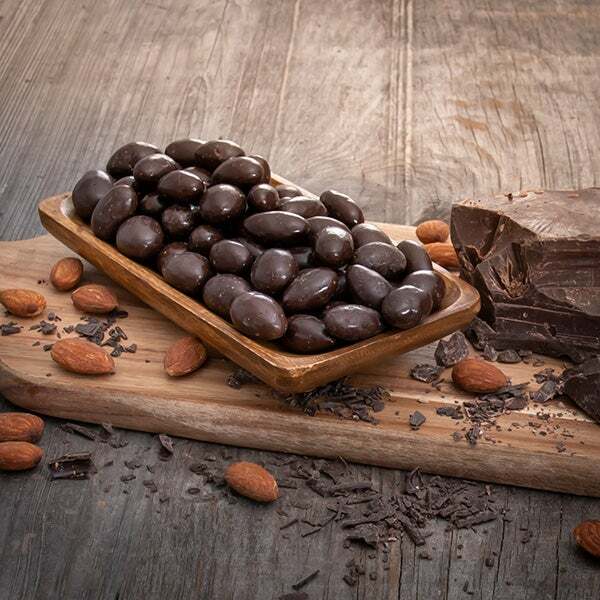 Administrative Professionals are essential in the office, which is why they deserve a big “Thank You” on Administrative Professional Day. 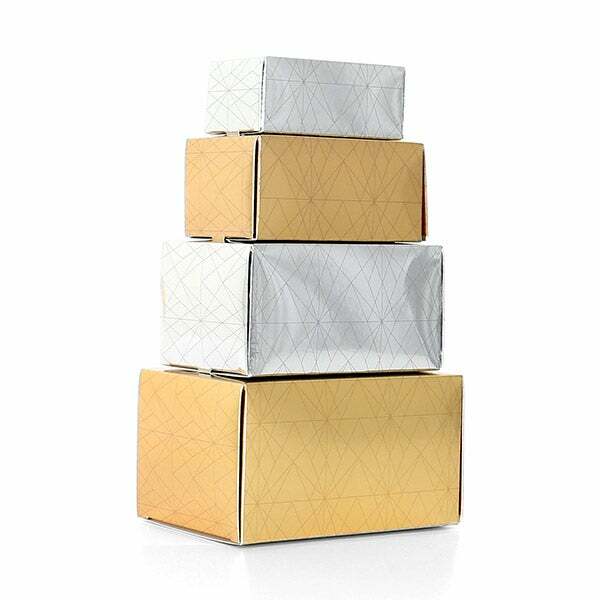 What better way to show your gratitude than by sending a thoughtful gift? 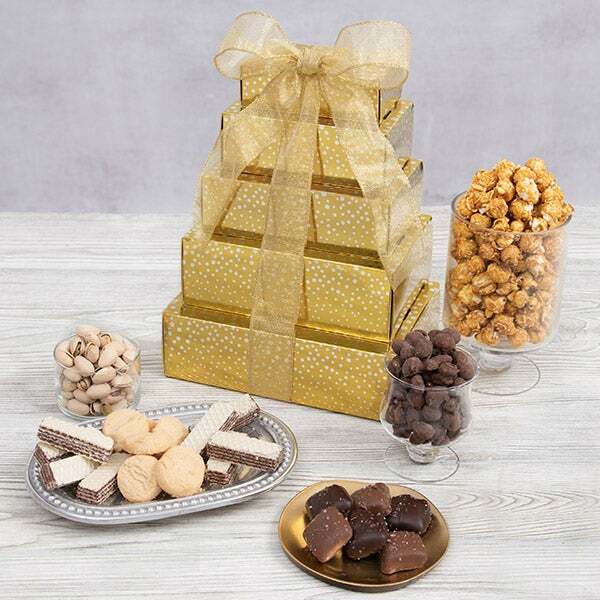 This elegant tower includes an assortment of our favorite gourmet treats including crisp cinnamon sugar cookies, delicious gourmet caramel popcorn, and more – all inside four lovely diamond-printed boxes. Order this stunning gift for your Administrative Professional today! 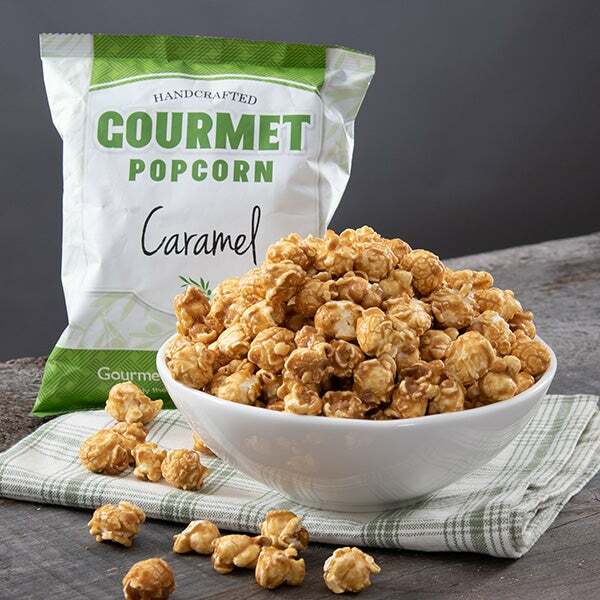 Caramel Popcorn - 4 oz. 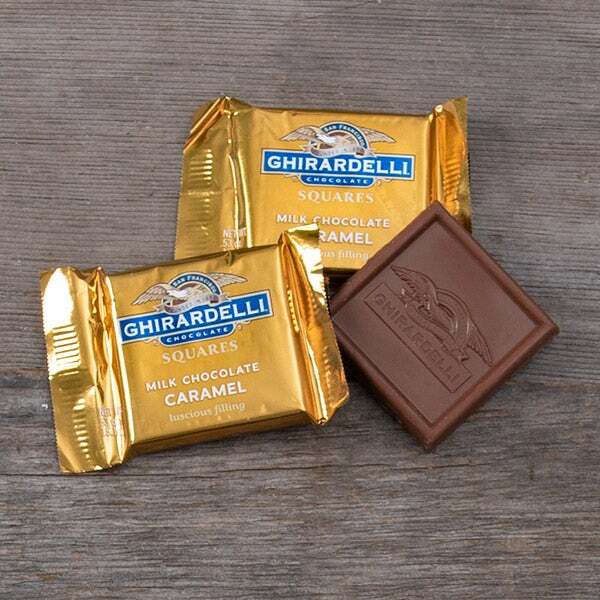 (6) Milk Chocolate Caramel Squares by Ghirardelli - .53 oz. 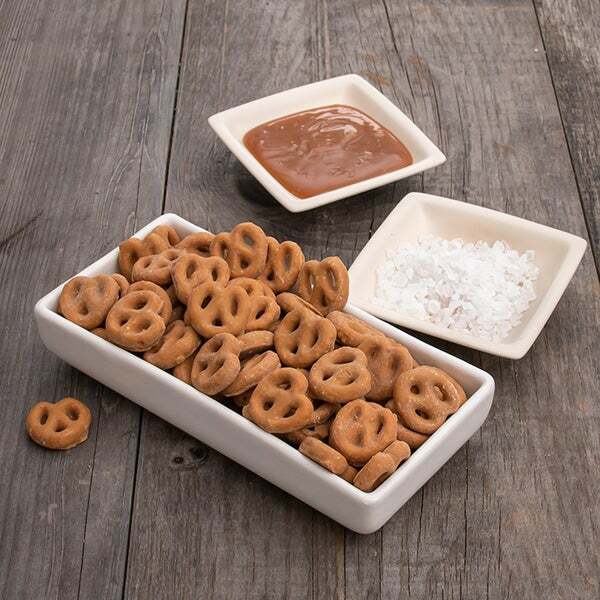 Salted Caramel Pretzels by GourmetGiftBaskets.com - 4 oz. 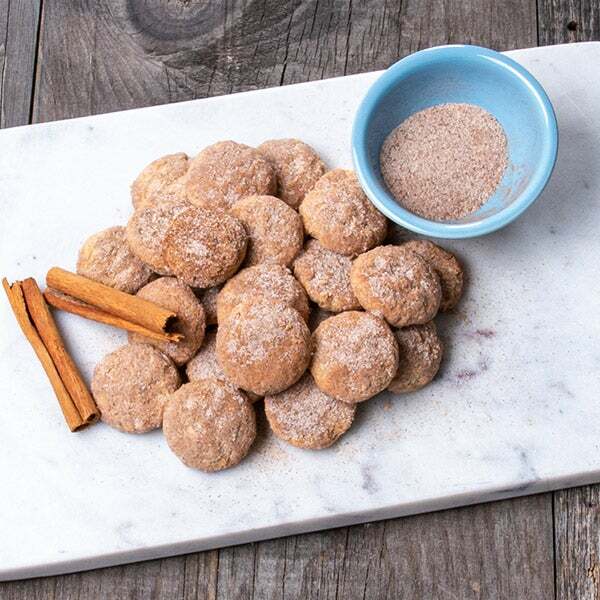 Cinnamon Sugar Cookies by Byrd’s Famous Cookies - 2.25 oz.